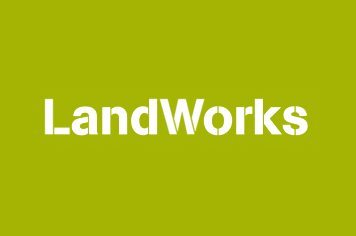 Sarah here – we wanted to let you know about two upcoming BBC programmes involving LandWorks. Very excitingly, Sue Mahon (one of our regular volunteer cooks) is one of three finalists in the BBC Radio 4’s Food and Farming Awards Cook of the Year category. This is a fantastic achievement – there were over 200 nominations – and recognition of Sue’s cooking here since April 2014. Read more here. In association with BBC’s The One Show, the Cook of the Year Awards sing the praises of the unsung heroes cooking in the community. The judges have been here this week observing Sue in action so fingers crossed!